Calling All Dogs has grown into one of the most respected dog walking and pet sitting service. We now proudly provide service in: St Pete, Seminole, Pinellas Park, Feather Sound, St Pete Beach, Treasure Island, Madeira Beach, Largo, CLearwater, and Safety Harbor. We provide your pet with the best care possible and there is no better feeling than knowing your pets are in good hands with us. Do you travel for business? Work long hours? Planning a vacation? Day trips with family or friends? When your life is busy, your dog gets bored. Give yourself a break and Calling All Dogs can help. Our pet sitters will give you and your pet a secure, caring, and stress-free option. We treat your pets as if they are our own. One of the only pet sitting companies in Pinellas County that offer a full range of pet care services from daily dog walking and pet sitting, to doggy sleepovers and overnight stays (plus everything in between). WHY CHOOSE CALLING ALL DOGS? If you don't see your location listed, please call us, to see if we can accommodate your needs. All of our pet care providers passed background checks and are licensed, bonded, and insured for added security. Our online software uses GPS tracking, time stamping, and emails you a journal entry detailing each visit. Our secure system also keeps notes about your pets and home such as likes, fears, habits, routines, medical conditions, alarm system instructions, etc. It is designed to better serve you and act as a communication tool for our pet sitters. You can update your profile anytime. We welcome animals of all shapes and sizes! 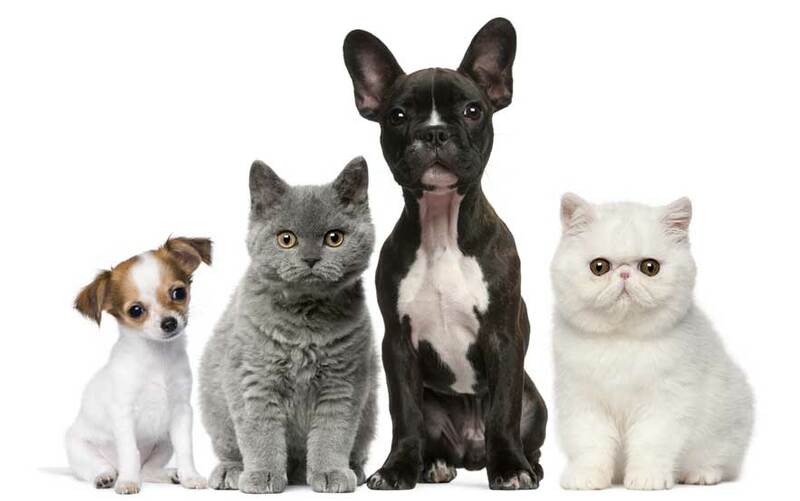 We care for all dog breeds, cats, birds, rabbits, and exotics. We never charge for “extras” like pulling your cans back in on trash day, getting your mail, or watering your plants. If you are not completely satisfied with our pet care service, please contact us right away so that we can remedy the situation.